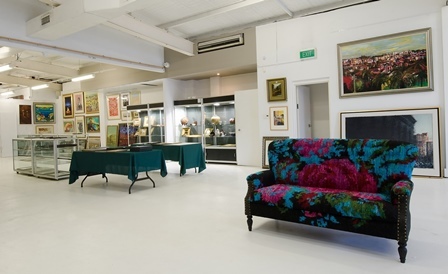 Founded in 2002, Davidson Auctions specialises in the sale of Australian & International art; as well as in silver & jewellery, fine arts & antiques. 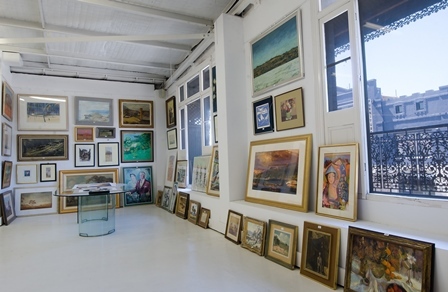 Our auction year generally comprises 6-8 sales, at least 3 of which are premium art sales. We also offer the occasional single owner collection or deceased estate, including that of renowned photographer Lewis Morley in October 2014. 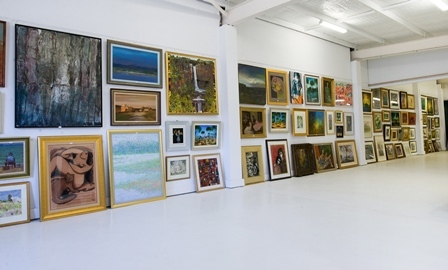 As of end 2018, we have held more than 130 successful auctions, almost invariably clearing at least 80% of lots consigned for sale. Over the last 17 years, we have developed a strong reputation within the industry for integrity, reliability & results. 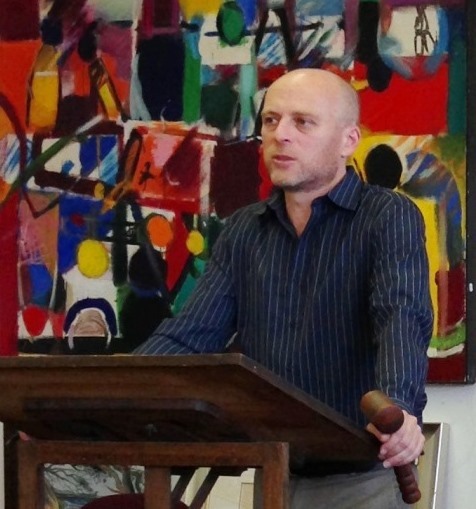 We are members of the Auctioneers & Valuers Association of Australia.